The very same products and services I use to build my businesses. 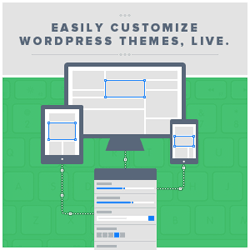 Ever wanted to customize the design of your blog theme but don’t know how to code? CSS Hero has you covered. Easily change any font, colors or other CSS style on your site visually with a few mouse clicks. Click here to learn more. Gravity Forms has long been the goto form plugin for WordPress. If you’re not using Gravity Forms, you should be. Every website needs forms. Whether it’s a simple contact form, opt-in, eCommerce, or a form to accept guest blog submissions, Gravity Forms can do it all. Click here to learn more. Beautiful email opt-in forms made easy. 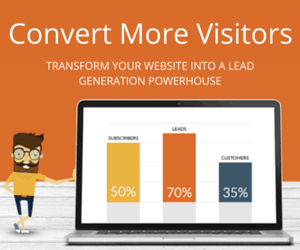 Convert your visitors into email subscribers. Easy. Simple. Beautiful. Click here to learn more. 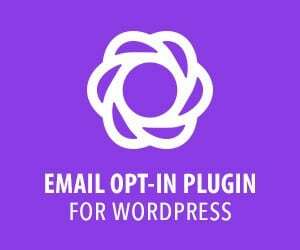 With ConvertPlug you can create email opt-in, infobar, and special offer popups easily. No design skills necessary and connects with all major email marketing services. Click here to learn more. FooVideo is a paid extension for the FooGallery plugin. Easily create beautiful video galleries that can also open in FooBox for easy sharing. Click here to learn more. 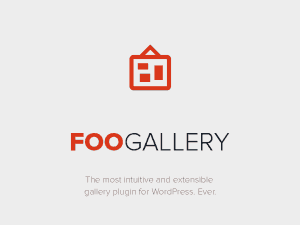 FooGallery is a FREE user-friendly alternative to WordPress and other gallery plugins like NextGEN, Envira and more. Simple to use, yet incredibly powerful with several built-in gallery display templates to choose from. The FooBox plugin also works seamlessly with FooGalleries. Click here to learn more. 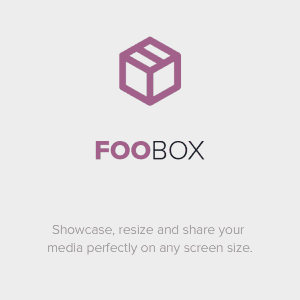 FooBox allows your visitors to open your images in responsive lightbox popups, complete with social sharing icons. Click this to see FooBox in action. Showcase your images while prompting your blog readers to share your images socially at the same time. More shares equals more traffic. Click here to learn more. 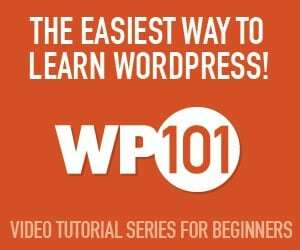 Bluehost is the same host recommended by WordPress.org and one that’s been around for years. They continue to grow and meet the needs of bloggers across the world. Click here to learn more. 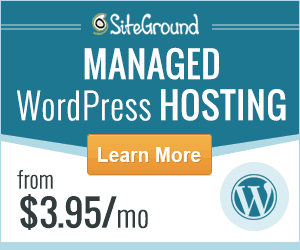 SiteGround is my preferred host and the one I use for this site. I also use SiteGround to power our FooPlugins business. Support is amazing and built-in tools for speed and site management like caching and staging environments have helped me take my WordPress sites to the next level. Click here to learn more.